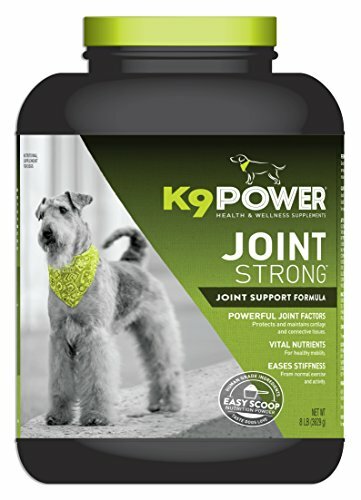 Animal Naturals K9 Joint Strong is designed to provide dual benefits joint factors and antioxidants. 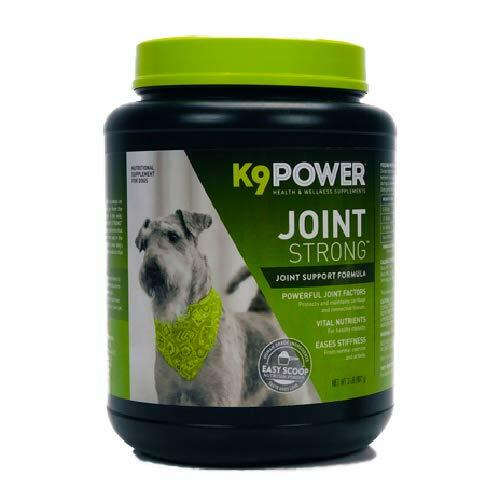 Joint factors include USP-standardized glucosamine, MSM and others to help maintain normal joint function. In addition, natural antioxidants help protect cells (including joint) from free radical damage. Gram for Gram, More Complete, More Powerful! Joint Strong puts out the fire of inflammation with ORAC* antioxidants and by reducing inflammation enables glucosamine, chondroitin, Omega 3s and more to work even better. This two-way joint support health strategy is meant to help maintain joint mobility.